This is a post from one of our suppliers of nutritional supplements “Biocare” describing the digestive process in a wonderful way. It also offers you some really easy and interesting suggestions on how to improve how you feel every day due to an adjusted digestive system. Nothing will stop you now from jumping out of your skin with enthusiasm. Enjoy and call in to us to find out more about those therapeutic and effective supplements. The gut is quite complex, capable of much more than digesting food and excreting waste. It also produces more than 20 kinds of hormone, contains up to a thousand species of bacteria and is controlled by its own nervous system that is almost as complex as the brain’s. 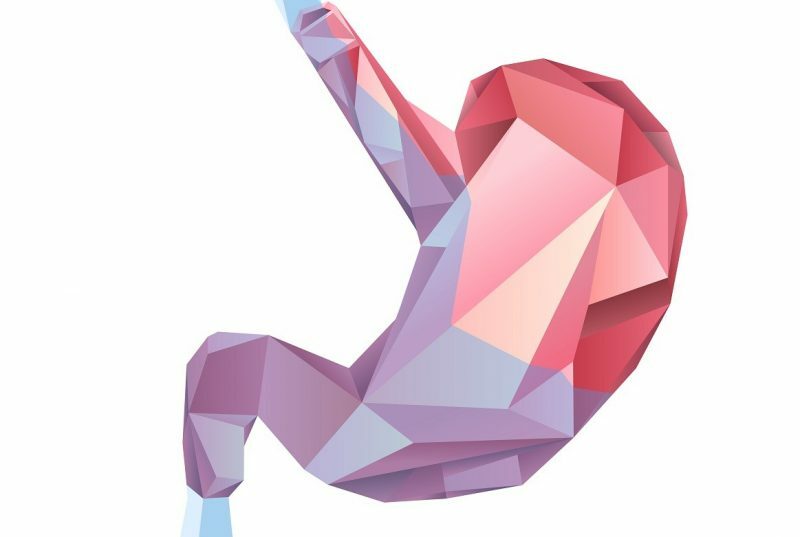 Research has found that an unhealthy gut can negatively impact our health, contributing towards obesity, diabetes, autoimmune disorders, hormonal imbalances, chronic fatigue, autism, depression, joint and heart problems. Once food passes through the stomach it enters the small intestine. Here additional enzymes are used to break down all food groups into the simplest molecules. This makes them both absorbable and usable by the body to perform essential tasks. If this process is interrupted such as rushing meals or the concentration of acids/enzymes are compromised by age or medication such as Omeprazole, then larger particles of food are passed through the digestive system. These large particles may be fermented by bacteria in the gut causing wind and bloating. If they get through the gut wall’s strategic defenses the body’s protective immune system may even decide that they look similar to a potential enemy and attack them causing inflammation. This inflammation may cause ‘IBS’ type symptoms and the prescription of medication which may further perpetuate the problem and so the vicious cycle continues. Our friendly bacteria have been living with us all of our lives, often referred to as our microbiome. They maintain general health and help keep the immune system on a low-level alert, supporting its function. In the early days the bacteria that the baby picks up from its environment seems to help ‘program’ the immune system. They allow it to accept that some molecules that look foreign can actually be tolerated and useful to us, helping to make sure that it doesn’t react to the environment such as pollen or cat fur. In some studies, when babies do not develop this layer of good bacteria properly, they are more likely to develop an allergy or impaired immunity, leaving them vulnerable to infection. The best and safest recommendation is to take a high-strength daily probiotic with carefully selected and well-researched bacterial strains.